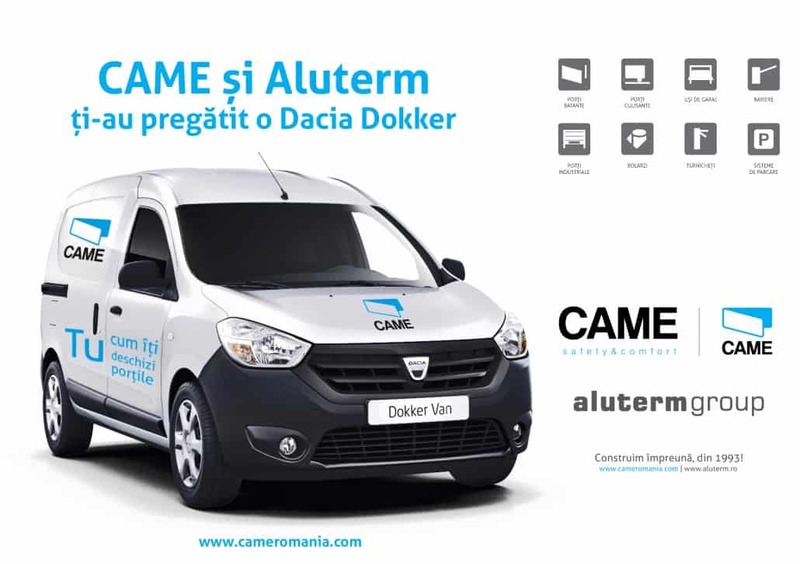 We finished CAME brochure that is dedicated to CAME 2016 contest in Romania. 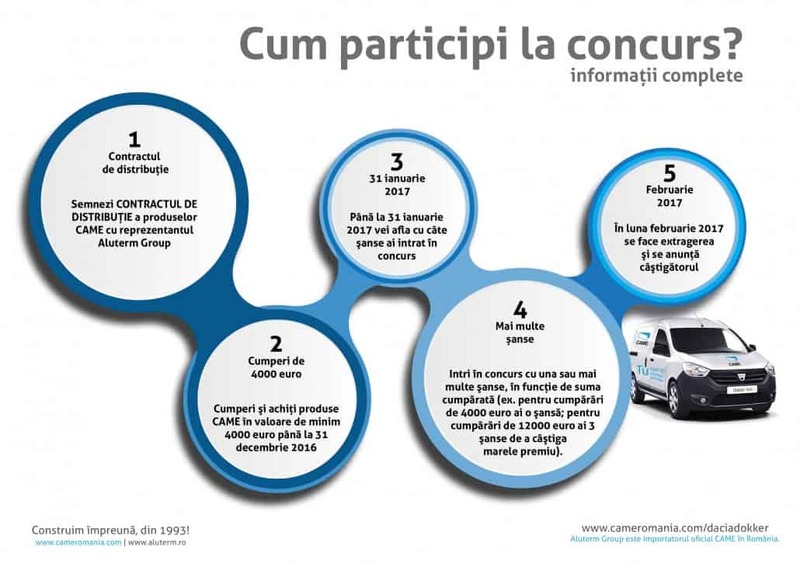 This contest is organized by Aluterm Group (CAME official importer in Romania) and CAME. 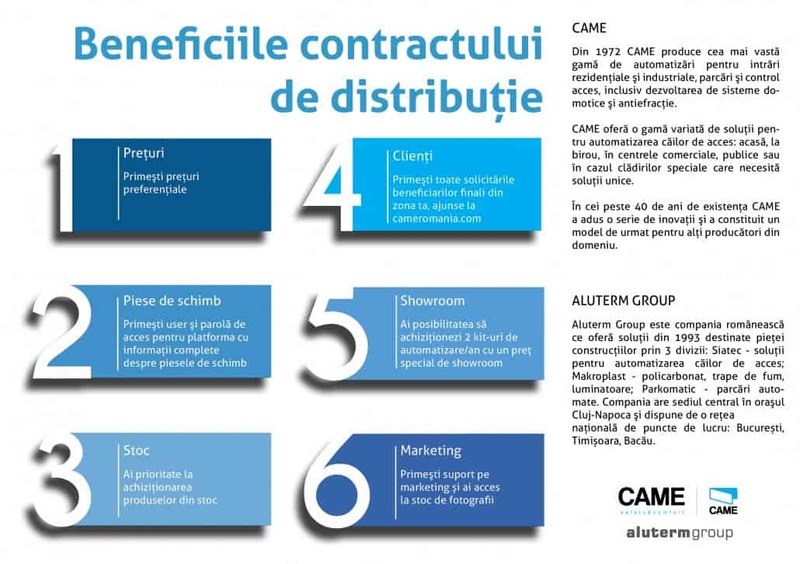 The contest is for Aluterm Group partners that sell CAME products in Romania. 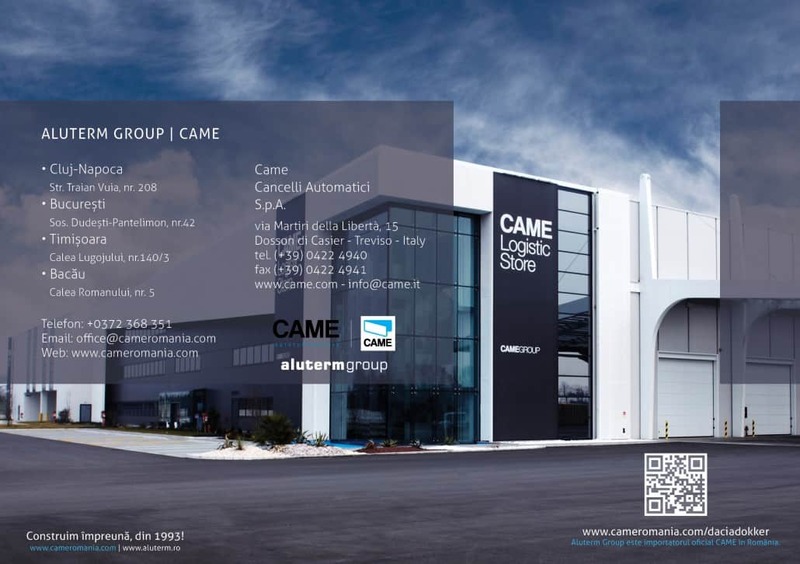 The electronic brochure can be downloaded from here.